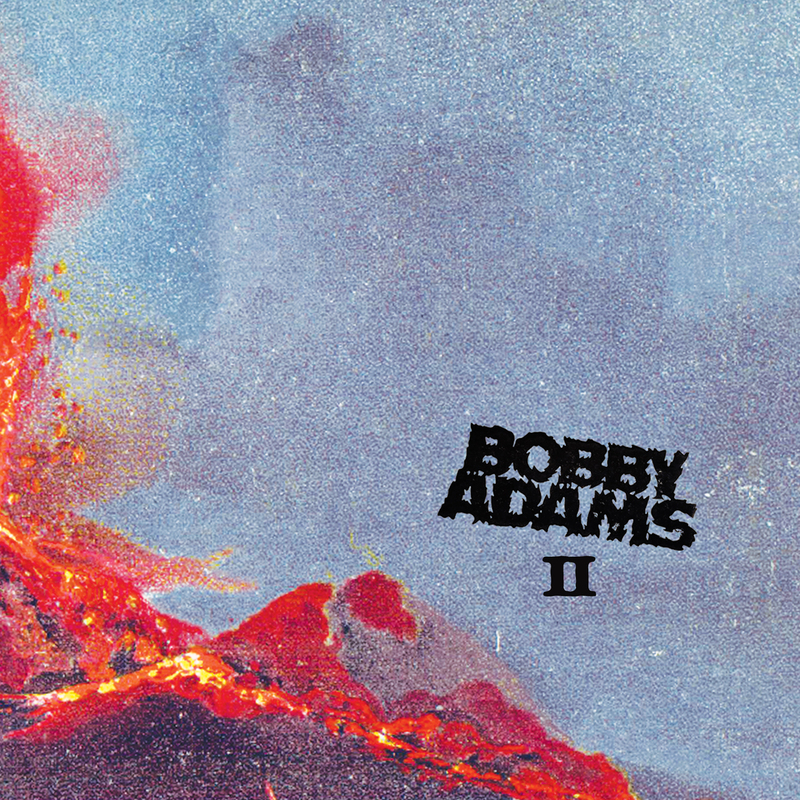 After many years of shilly-shallying, Bobby Adams has finally sanctioned the unearthing of the second album! Recorded between 2006 and 2009 by The Fabulous Bobby Boys with the help of childhood friend, engineer, and character from “It’s Late,” Chris Finney. “Back Home,” written and recorded at The Bakery in Athens, GA, shortly after Hurricane Katrina. “I Never Go Home,” recorded at Studio in the Country and featuring the exemplary drumming of Bogalusa native and pal Herschel Dwellingham. Available on CD and streaming online!